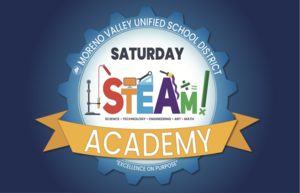 The Moreno Valley Unified School District's Saturday STEAM Academy program will give students the opportunity to enrich their STEAM skills and make up missed attendance. 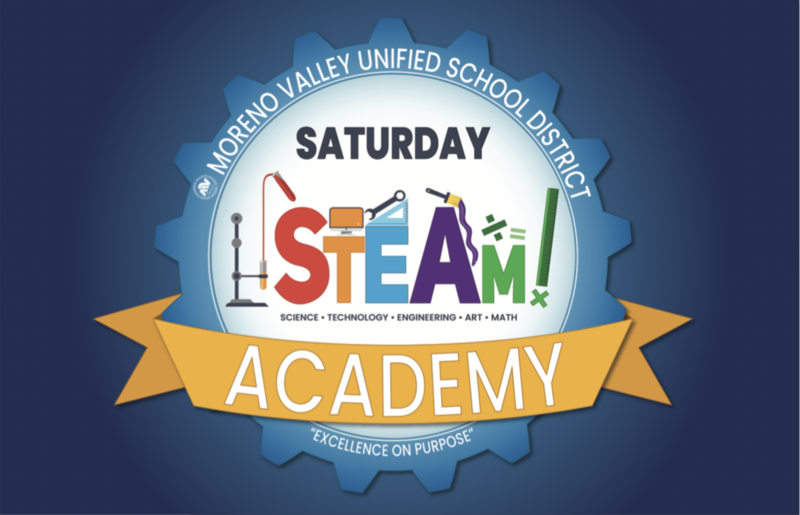 On Saturday, October 6, 2018, the Moreno Valley Unified School District will launch a new Saturday STEAM Academy program aimed at supporting students to be successful in school. 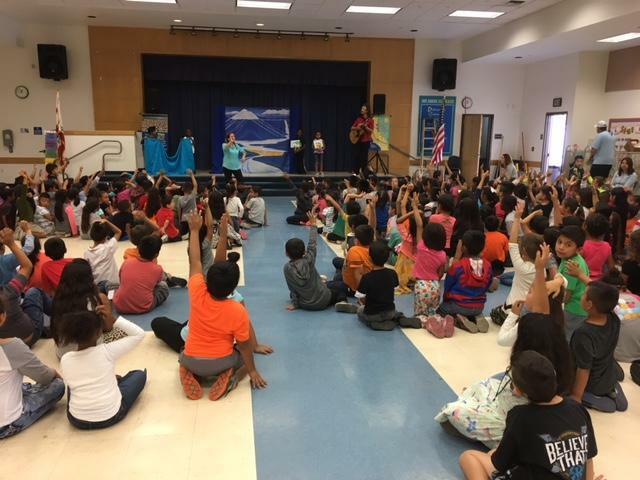 During each scheduled Saturday, students will have the opportunity to enrich their skills in Science, Technology, Engineering, Arts, and Mathematics (STEAM) – while allowing them to make-up missed days of attendance. Each Saturday STEAM Academy day that students attend will recover a day missed earlier in the school year. Students will also be able to receive tutoring, catch up on missing assignments, and take their skills to the next level. A free lunch will be provided to all students in attendance. Transportation will not be provided. "Students are much more successful if they are in school every day," said Superintendent Dr. Martinrex Kedziora, "The Saturday STEAM Academy will give our students more opportunities to be successful by building their skills and improving attendance." Session times for elementary schools is 8:00 a.m. to 12:15 p.m.; middle schools is 8:15 a.m. to 12:30 p.m. and high schools from 8:30 a.m. to 12:45 p.m.
Information on enrollment is available at each school’s office. Please contact your student's school for more information.